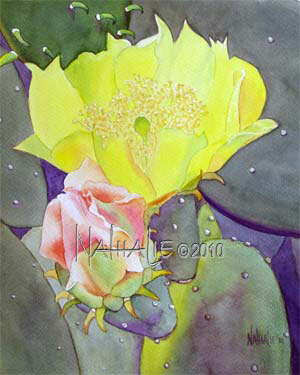 In West Texas the prickly pears are plentiful. The bluds and flowers in the spring time are just beautiful ranging from lemon yellow to deep red. I love the way the light and shadows cause such a variety of the shades of green.